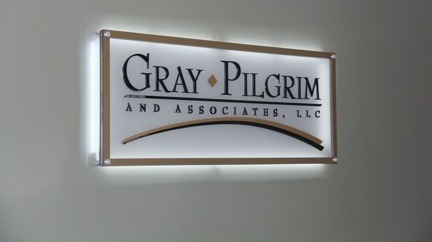 At Gray-Pilgrim and Associates, we chose to specialize in healthcare in order to gain an intimate knowledge of all aspects of operating a dental or medical practice. 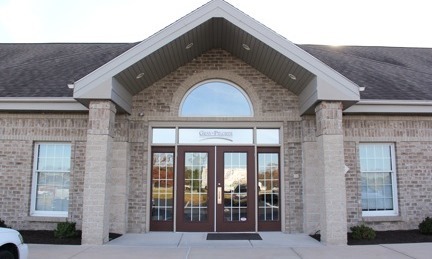 We provide dentists and physicians with a true partner who understands their business and helps fix the issues that come with running a successful practice. Let us help you truly enjoy your dream! 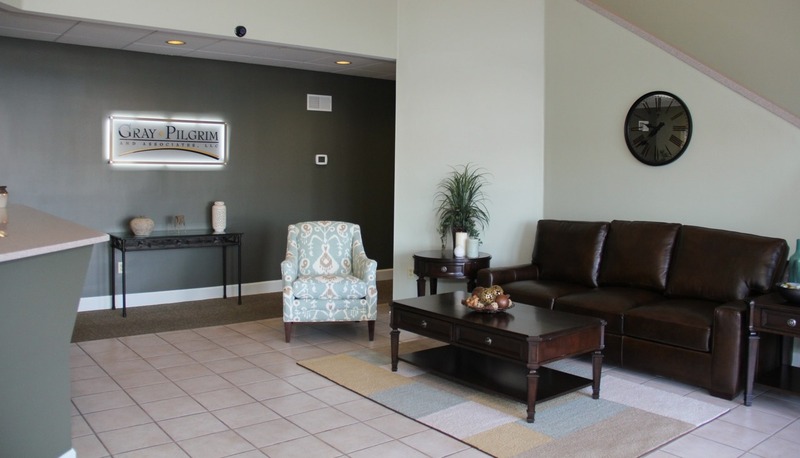 The mission of Gray-Pilgrim and Associates is to help a select group of clients establish a clear set of goals for their dental or medical practice. We partner with our clients to ensure their goals are achieved. 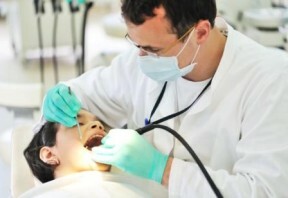 Our typical client became a dentist or physician because of their passion. Our focus in the healthcare industry helps us understand the questions, concerns, and decisions that need to be made to keep our clients’ practices thriving. Because we specialize in the healthcare industry, we understand what happens in your day. Your practice is the vehicle and the means to achieving your goals. Many financial decisions are required throughout the year and we help ensure that they are made appropriately for your business and your vision. Our staff takes your accounting information and translates it into terms you can understand, advising on what actions to take and what decisions are best for you and your practice in its entirety.